This week, along with reflexologists across the globe, I’m excited to celebrate World Reflexology Week! It’s an opportunity for me to talk more about one of my great loves – all that’s wonderful about reflexology therapy and just how much it can enhance people’s lives. The focus for World Reflexology Week this year is on reducing corporate or work-related stress. When I started to look into this area, I was shocked to discover the following statistics published by the Health and Safety Executive about work-related stress in 2015/16. 488,000 cases of workplace stress, depression or anxiety were registered. 54% of these were brand new cases. That is 224,000 new people suffering from, in many cases, an avoidable condition caused or made worse by their job. 11.7 million working days were lost due to stress or stress-related conditions. 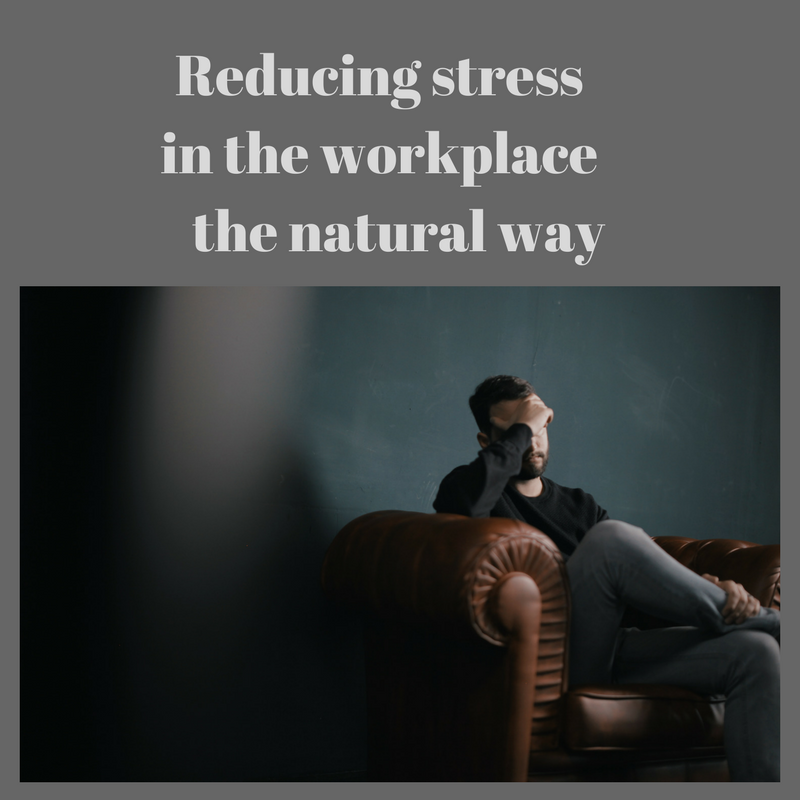 The most commonly cited reasons for workplace stress were intense workloads, tight deadlines, the pressure of too much responsibility, and lack of support from a line manager. When you consider the responsibilities heaped upon us at work and at home, it’s no wonder these statistics are as high as they are. In addition to the reasons cited above, several other factors can contribute to stress. Dealing with a long commute or family pressures such as juggling childcare or caring for sick family members often take their toll. These truly alarming figures make me want to shout from the rooftops about the physical and mental benefits of taking reflexology sessions. I’m not saying reflexology can eliminate every case of work-related stress, but in many cases a series of reflexology sessions could be massively beneficial. Work-related stress can be difficult to identify, particularly in the case of depression or anxiety. Stress can manifest itself in different ways, such as fatigue, muscular tension, headaches, heart palpitations, insomnia or stomach upsets. All these symptoms can be treated with reflexology. By focusing on pressure points in the hands or feet that relate to a specific area of pain or tension, reflexology can relax the body and help relieve the discomfort. It’s as relaxing and reviving as taking a short power nap. And I’ll bet most of us would welcome an opportunity to do that during the working day! Some of the conditions I’ve had experience treating with reflexology include Repetitive Strain Injuries (RSI), muscular aches in the wrists, tennis elbow, frozen shoulders, neck pain, migraines and insomnia. Changing just one thing like improving the quality of your sleep can make a huge difference to how you cope with pressures at work. Reflexology can help you do that. Some of my clients sleep so soundly after a session that they feel like a new person the next day. It’s a well-known fact that happy, healthy employees are more productive and perform better in their role. By encouraging your employees to take 20 minutes away from their desk or work area for a reflexology session, you’re effectively telling them you care – about their physical and mental health. You’re showing them that they are a valued and important part of your business. 20 minutes spent relaxing whilst having their hands or feet massaged could be just what your team needs to spur them on to achieve greater things. I offer a flexible mobile reflexology service across South Manchester and Warrington and I’m happy to visit any place of work within these areas. I can spend a day or half-day at your premises treating your employees to express reflexology sessions, helping them to relax, de-stress and become more engaged. If you’re an employer that cares about the emotional health and well-being of your employees, please give me a call to discuss how I can help. Together we can reduce those work-related stress statistics.